I’m in utter disbelief in the passing of our good brotha Nipsey Hussle (Ermias Asghedom). I want to shine the light on how Nipsey influenced my way of thinking and many more people around the world. Nipsey was loved by his entire community. He owned a clothing store on Slauson, called Marathon, which is in the community that he grew up in. He had many business ventures, like planning to knock down the stores in the strip mall where his store was and build a 6 story apartment building and revamping his marathon store, he spoke about tech, crypto- currencies, and so much more. 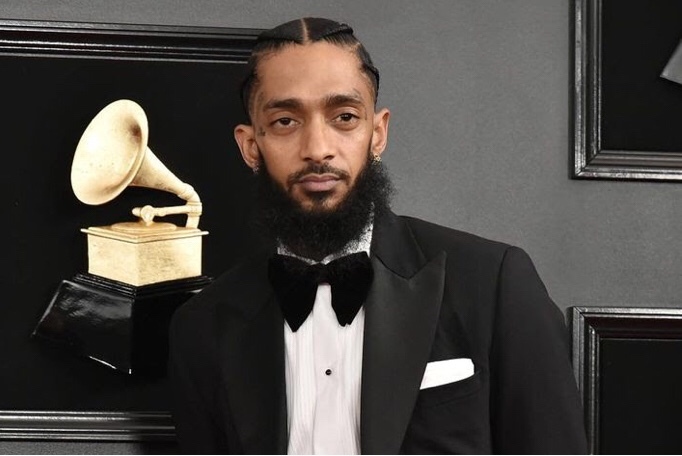 Nipsey was influential in his music, and also in his community as stated before. He interacted with the people, and people respected him whether they were fans or not. It was because he bled realism and genuine people are hard to come by. He didn’t compromise his integrity to get where he wanted to be. He spoke entrepreneurial skills into the community, gave them a reason to be proud to be from LA. I was proud to be a fan because his words were so inspirational. I personally loved the gems he dropped because I would share them with my guy friends and we would comprise positive things from info that I acquired from Nip. He also was an intellectual, he taught himself the game of music, marketing and investing. His words and actions are one of the reasons why I started to take college so serious. There aren’t many people who will give so much to the hood and not expect anything back. I truly don’t want to believe that his life was taken, I don’t know what exactly transpired, but I do know that the marathon will continue and I will never forget all of the great things he did for his community. Moving forward, the best thing that his fans can do in order to ensure his message was received is to move positively, grow, learn, encourage, own, teach and be self sustainable. Prayers to his children and family.